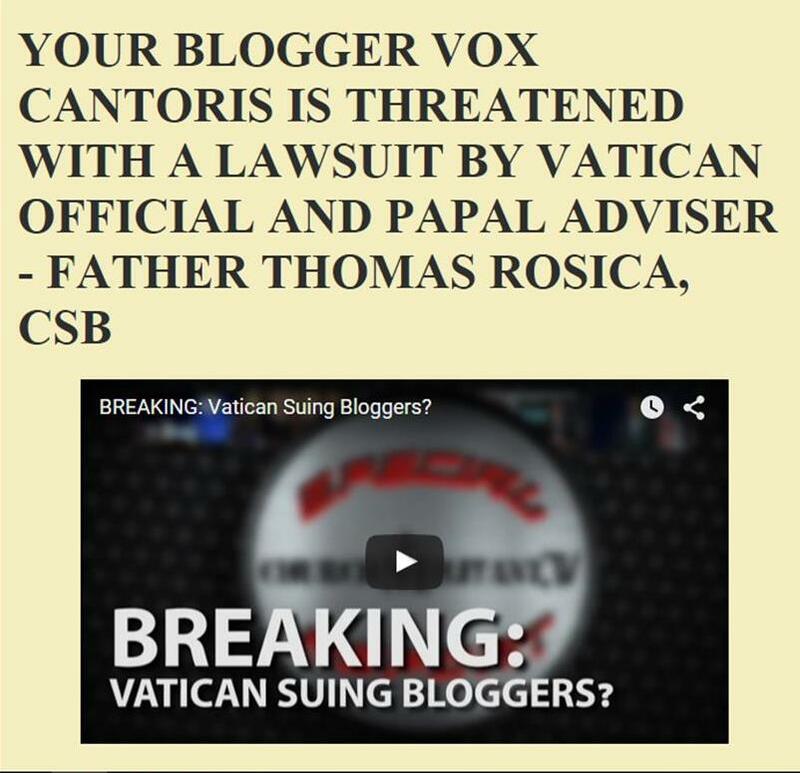 Vox Cantoris: Is the pervert protecting Cardinal Danneels running from the facts? What are the facts? Is the pervert protecting Cardinal Danneels running from the facts? What are the facts? LE VIF in Belgium has issued a "correction" to the previous story about Cardinal Danneels and the "mafia" conspiracy to undermine Benedict XVI and elect Jorge Borgoglio. Too little, too late Eminence. You can't run from this. The article "Godfried Danneels has worked for years with the election of Pope Francis" has a historical mistake, committed after the approval and correction of their quotes by authors. The penultimate paragraph has not been reproduced as had been stated in the above corrections. The erroneous paragraph (we changed the meantime) was as follows:. "The election of Bergoglio was prepared in St. Gallen, it is clear and the outline of his program are those whose Danneels and co discussed for more than ten years. " However, correspondence with the journalist mentions the following passage: "The election of Bergoglio corresponded to the aims of St. Gallen, it is clear and the outline of his program are those whose Danneels and his colleagues were discussing for more. ten years ". As the original path was not met, the reader has the impression that the St. Gallen Group was a lobby. This is incorrect and in addition the St. Gallen Group was no longer met after 2006, seven years before the conclave to elect Pope Francis. Since the passage we want to rectify is taken by the international media, it is important for a proper understanding of historical reality and our integrity as historians and biographers of the Church of Cardinal Danneels regrettable that this adaptation of our citation is rectified. Read the same thing at OnePeterFive.....this does not surprise me in the least. We have read bits and pieces of this 'conspiracy' in the past but it never went anywhere. I wonder if now it actually will, as there is more concrete evidence now that this actually occurred. And if this is actually so, NOW WHAT??? ?